“It takes us less than a day to get it down here from the boats.” Referring to harpoon-caught swordfish from Nova Scotia, FreshDirect Co-Founder David McInerney speaks from the groundbreaking logistics hub serving as online grocery provider FreshDirect’s new home in the Bronx, New York. Taking on ingrained supply chain standards and reinventing food shopping as we know it, the company brought in over $600 million in revenue in 2017 and already has an eye to the next step. Along with other e-commerce food suppliers, including retail giants like Amazon and meal kit provider HelloFresh, FreshDirect faces a long list of logistical challenges — and is gambling that they just may have the answer. 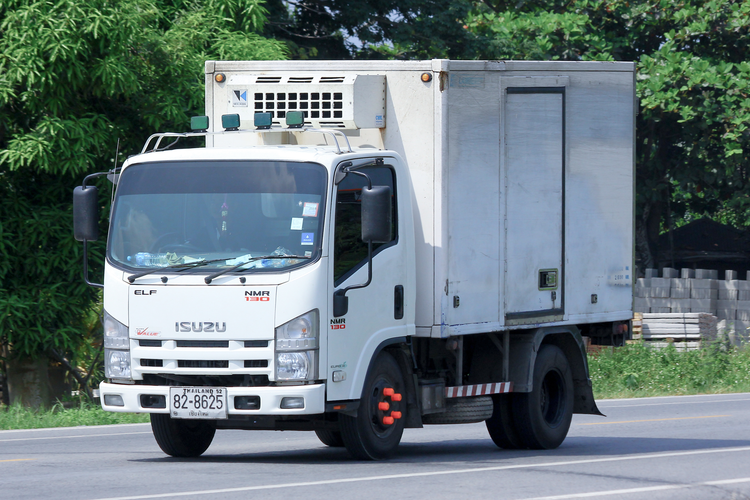 How Is FreshDirect Shaking Up the Supply Chain? Keep food fresh and move it fast: That’s the heart and soul of FreshDirect’s farm-to-fork model. Facing a busier — and increasingly demanding — click-to-shop marketplace, the reinvented grocer serves the Northeast with next-day home delivery of food items and perishable groceries ranging from fresh fish to ice cream. 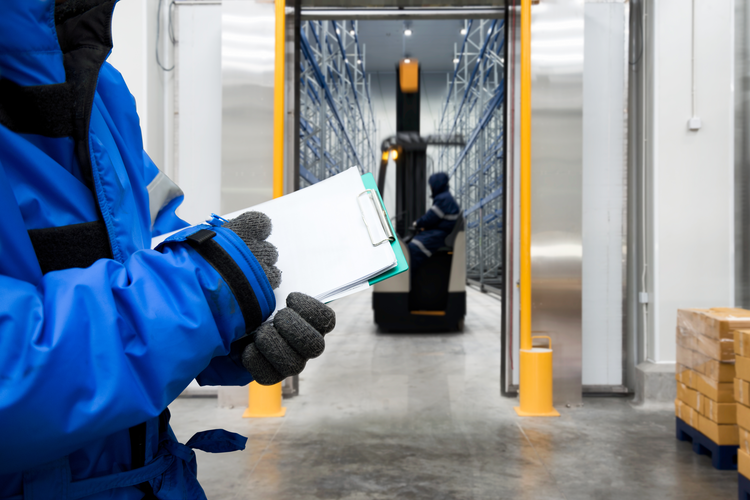 In order to manage a full inventory of products that must be delivered at peak quality, FreshDirect constantly evaluates its logistics. Their automated distribution center — outfitted with 9 miles of conveyor belts and fine-tuned with the knowledge gathered over 16 years in business — offers a completely new take on food handling for the future. Tomatoes like to be held at 55° F, and fresh meats at 32° F. That’s why the FreshDirect Campus (FDC) is designed with cutting-edge amenities, such as 15 distinct refrigeration zones that optimize product quality and lengthen viable shelf life. Quality control apps, an in-house kitchen for prepared meals on-site, and energy-efficient design are just the beginning of the FDC’s innovations. 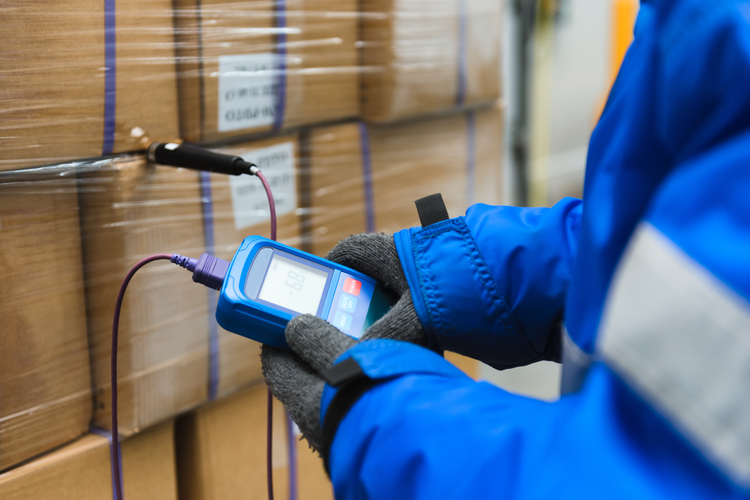 Directed by high-efficiency software, specialized personal shoppers pick and pack each order. Human hands constantly evaluate for product quality, and every worker has 20-30 designated products for regular management. They notice when something is amiss. Not only are employees experienced, they’re local — FreshDirect has hired more than 1,500 crew members from the Bronx since 2014, supplying them with a full cafeteria and ergonomic workstations. FreshDirect’s model is focused on supplying the best fresh food available, quickly and locally. 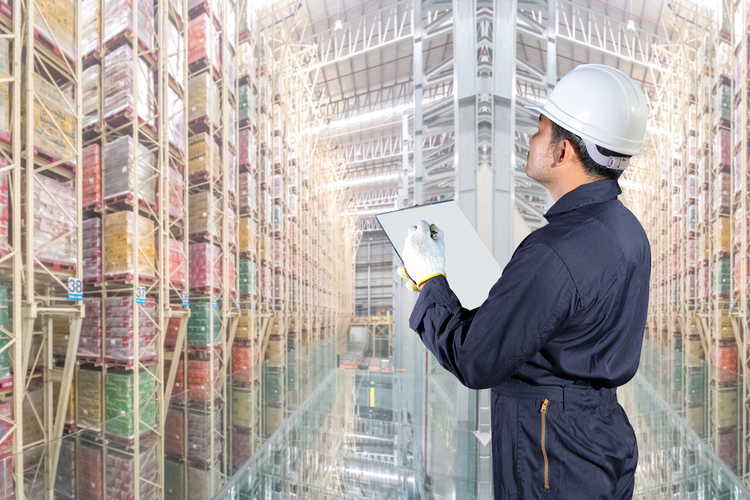 With the support of an efficient, streamlined hub, the company is poised to add inventory and expand their customer base while enhancing overall quality. Minimizing handling and allowing for sales straight from warehouse to doorstep, the centralized FDC facility uses significantly less fuel than distributed retail environments, while also making use of sustainable packaging practices. All FreshDirect deliveries are moving to recyclable woven bags for packaging, and food waste has been cut with community outreach programs like City Harvest, for which FreshDirect is a top donor. Research, tech, and innovation have shaved 75% off FreshDirect’s packing time. 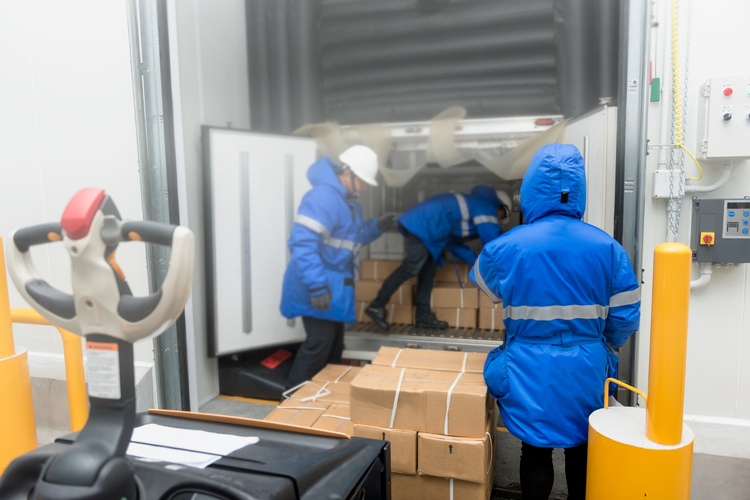 Specially designed carts and pallets enhance easy loading for fast shipping, and local vendor partnerships allow for superior offerings and strengthened community relationships, creating a company culture dedicated to quality from start to finish. 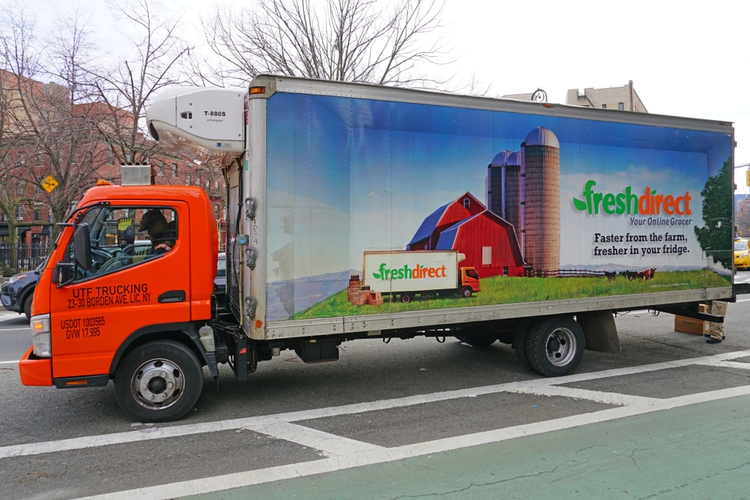 As the biggest online grocer in the New York area, FreshDirect faces stiff competition from national and international suppliers — and the FDC seems ready to take it on.